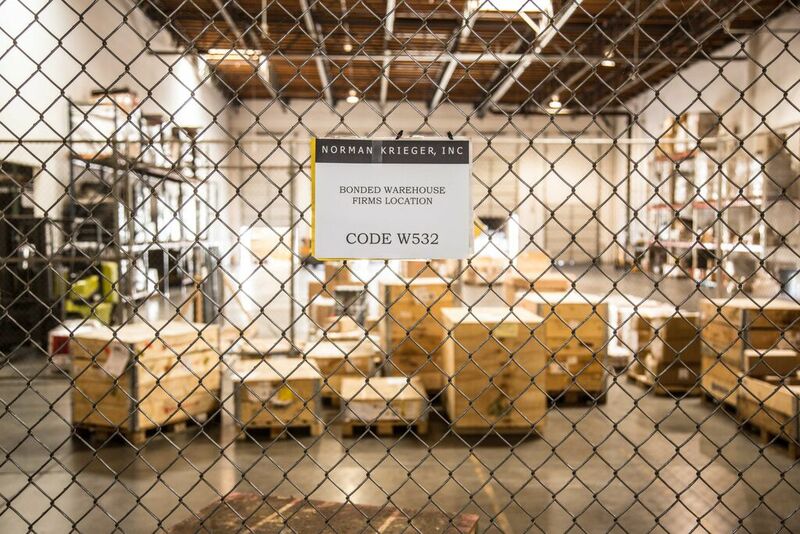 Norman Krieger is experienced at the collection and holding of merchandise at our bonded secure warehouse locations at the United States and Mexican border. Why is this important? We assist many companies at the U.S.-Mexico border and have seen many distressed individuals who are unsure if their products will cross the border. A bonded warehouse is great because it is defined by the United States government as “a building or other secured area in which imported dutiable merchandise may be stored, manipulated or undergo manufacturing operations without payment of duty for up to 5 years from the date of importation”. Because of this very definition, the facilities are considered outside of the customs territory of the United States and duties are not paid until they enter United States customs territory, or upon arrival at their overseas final destination. Various parts of the United States are also deemed Foreign Trade Zones, of which apply the same rules and our team is able to work closely with such Foreign Trade Zones. For example, in Southern California both San Diego and Riverside County are deemed Foreign Trade Zones. Krieger Worldwide offers warehouse and distribution services at most of our locations in the United States. Our web-based virtual inventory system provides clients with up-to-date information concerning their products in our warehouses, shipment information, and allows customers to enter and release orders electronically from anywhere in the world. We engineer distribution solutions for our customers. We offer a wide range of domestic transportation options including trans-loading, rail, truckload, LTL, local delivery, inside (white glove) delivery and installation, deferred airfreight, two-day airfreight, and overnight airfreight. These services are offered in combination with our warehouse/distribution services or completely independent from them. Feel free to ask our Logitics Consulting Department for assistance.